Maansbay’s eight residences are served by two separate stairwells, each equipped with top-of-the-line elevators offering the highest elevator-to-apartment ratio in Lagos with only three to five suites being serviced per lift. Each penthouse is the only apartment on its landing, offering the privacy and exclusivity demanded by the type of residents Maansbay attracts. 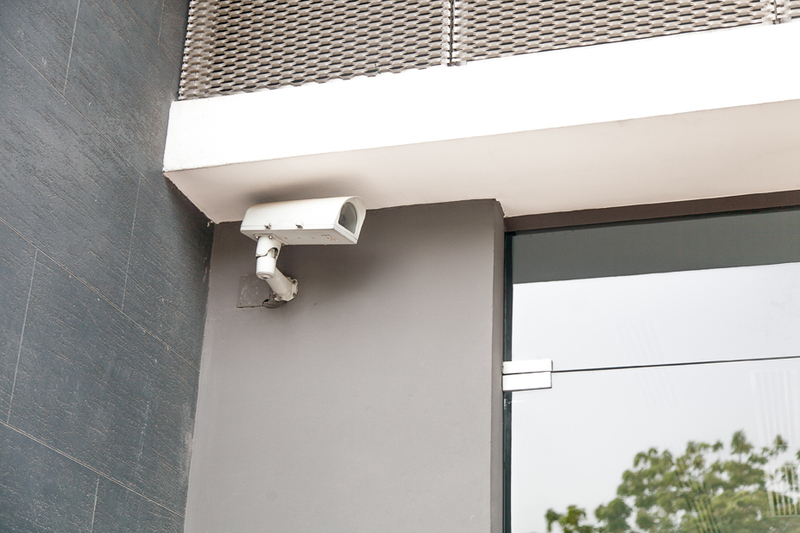 Built-in CCTV throughout ensures only those meant to be at Maansbay can move about freely.